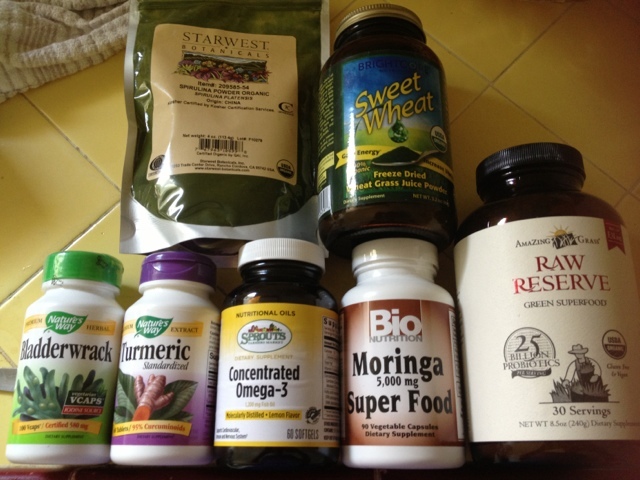 1) my liver detox (ph balancer) on an empty stomach first thing when i wake up: in a cup, put 1 tsp of baking soda, 1 tsp of organic molasses, one lemon, 4 sprinkle dashes of powdered cayenne pepper, a few sprinkles of ginger powder, 1 cup of filtered water (or alkaline water). 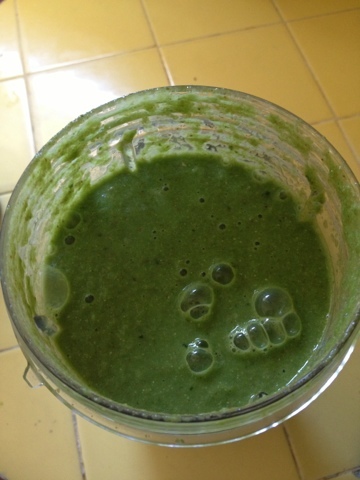 Can't say the taste was the best, but please google the benefits of all the ingredients i'm mixing together, ok? 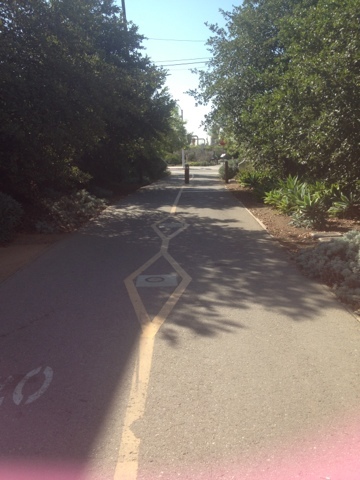 2) on an empty stomach also, i took a low impact fast walking for 45 minutes. Since i haven't eaten breakfast, my walk is low impact (but fast walk) because i haven't consumed the nutrious breakfast i usually do. 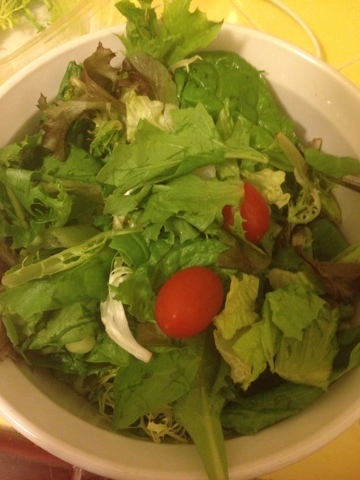 When you do high impact workouts, you always have to eat something as fuel at least 30 min to an hour before your intense workout, so as to use as an energy source only, so that when your body gets to that anearobic state, it starts feeding off the energy source fuel you consumed earlier as a way to give you the power to either withstand any fatigue stage or so that you're not running on low energy. 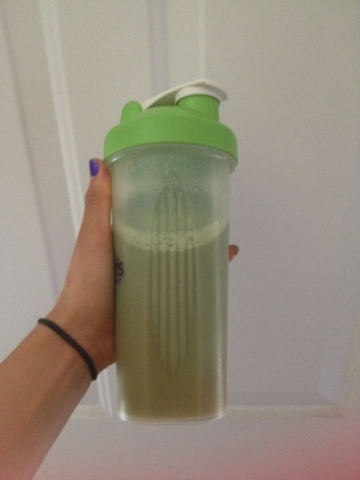 It takes the body 20 minutes, after an intense workout to start looking for energy fuel. If you don't eat the fuel before your intense workout, your body will start looking for that fuel within your muscles eating up the valuable amino acids you need to keep within your muscles so that you can keep going non-stop while at your intense workout level. Now, since my 45 minute fast walk, on an empty stomach is at a low intensity, after 20 minutes of fast walking at a low intensity, my body starts to need fuel to keep walking. So 20 minutes after walking, the body starts to burn fat, so it starts feeding off your fat as fuel to keep going. Go away fat, go away. But since i'm just walking, & it's not intense, my body won't start munching on my muscles for fuel, it'll start munching on the fat (yes, i have fat :-). I'm not contracting my muscles so intense that my body is screaming for aggressive energy. I'm simply taking a brief 45 minute fast walk, early in the morning as i wake up, on an empty stomach, very low impact, so that my body uses the fat i want to get rid of as fuel :-). It works everytime. 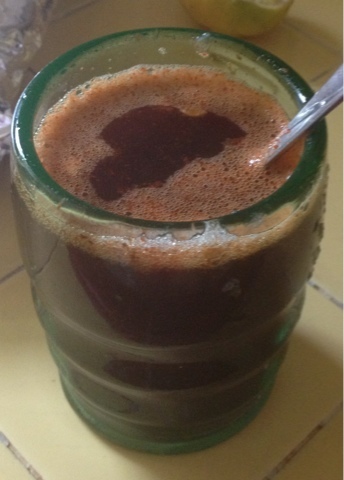 Don't forget to have your liver detoxifying drink, as shown above, to start boosting up your metabolism. Here is part of it. A cup of organic gluten-free oatmeal with prepared protein milk (organic coconut milk with a scoop of vanilla protein powder a mixed in there). 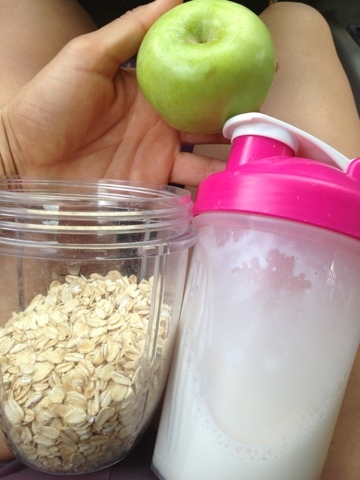 I will pour the protein milk into the cup of oatmeal, then cut pieces of this organic green apple into the oatmeal. Yes, i like my oatmeal like cold cereal. It's yummy that way. I actually first got to the pilates studios where i train clients earlier to take my walk before i train my first client (IN & UP PILATES YOGA & PILATES STUDIO), i took my walk, then in my car i had part of my breakfast in my car waiting. 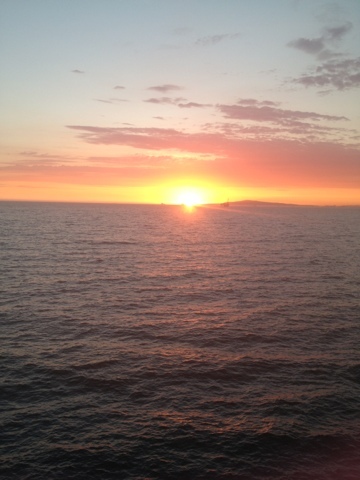 Which is this picture. 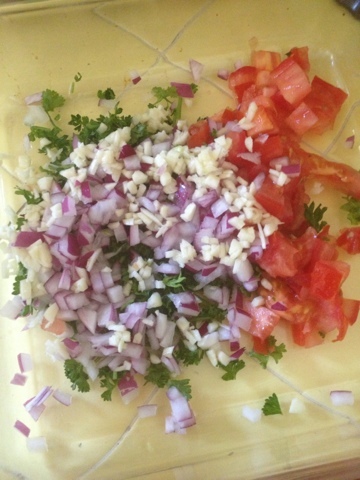 I also had made sum scrambled egg whites (3 eggs) with tomato, cilantro, & onions which i ate before my oatmeal here with green apple. Breakfast should be your number one important meal to concretely have so that you don't feel tired through out the day. Remember, you are what you ate the day before, the week before, six months before, and a year before. Also, know that you've been sleeping all night on an empty stomach, so your body needs that breakfast to make up for the energy you lost during your sleep. Yes, you burn energy when you sleep, so you need to replenish what you lost during your sleep. 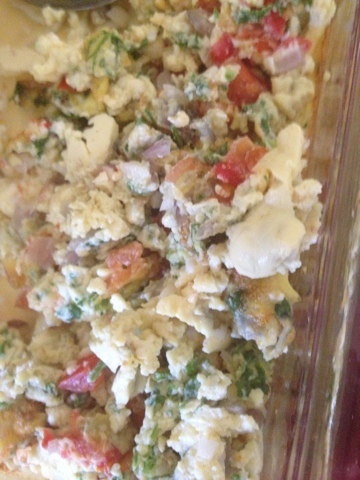 Aside from the oatmeal, part of my breakfast was 3 egg whites mixed with tomato, cilantro & onion. 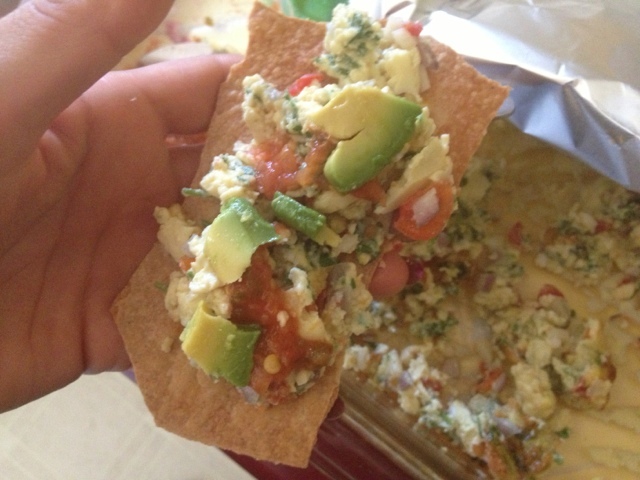 Then on top, i added some of yesterday's pico de gallo with pieces of avocado (pico de gallo: cut up tomato pieces, minced garlic & green onion, cilantro, 1/4th minced chile serrano, cured in lemon & sea salt). These eggs were so yummy. 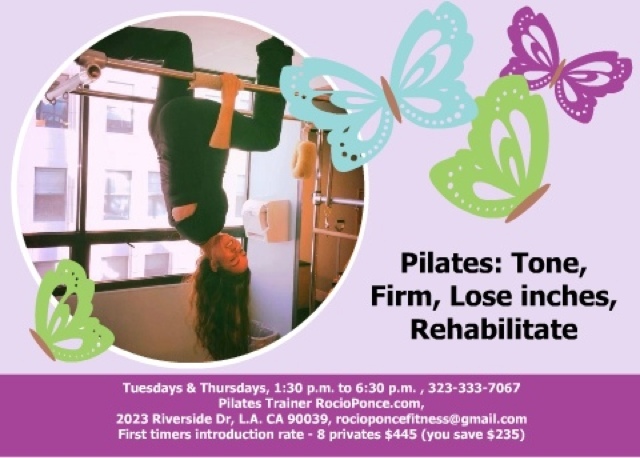 3) my workout for the day was i did a little bit of resistance & length on the apparatus before my client got there which was after i took my 45 mintute walk & ate my breakfast at In&UpPilates which is one of the studios i train clients at (Silverlake/Echo-Park area). 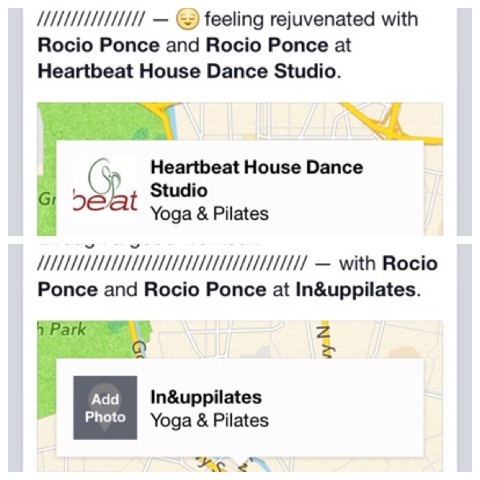 Join my mindbody group classes at Heartbeat House Fitness & Dance Studio, as well as you can try my one-on-one private pilates sessions at In&UpPilates in the Silverlake/Echo-Park area; i am offering an intro package of 8 private one-on-one sessions for only $445.00 (you save $235 bucks off the regular rate). 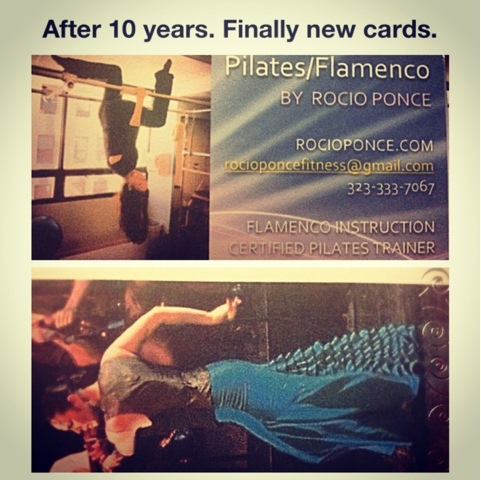 You can go to http://RocioPonce.com/ to check that out or email me, rocioponcefitness@gmail.com, for any questions you have regarding one-on-one/semi-private Pilates & Personal training sessions. 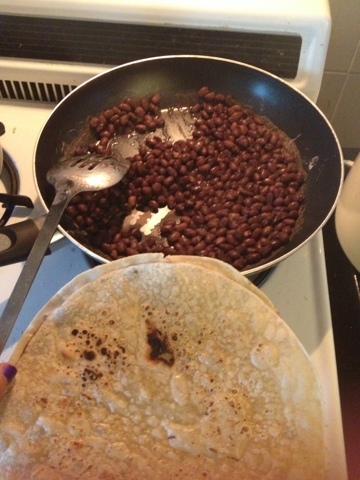 Homemade black bean burritos with rice tortillas (rice tortillas from Sprouts health food store). Plus, I made my favorite tomato sauce which i also use on my rice pasta spaghetti as spaghetti sauce. 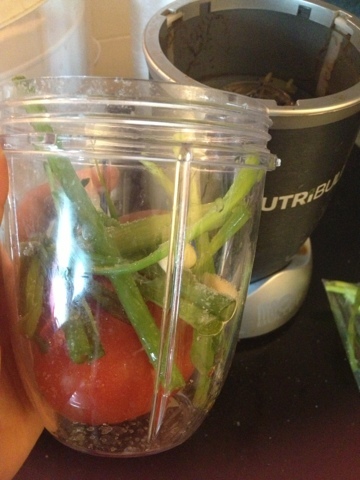 In the nutri-bullet using the two blades, i put all organic fresh: one roma tomato, green onions, 3 garlic cloves, tbsp of xtra virg olive oil, sea-salt & yum yum. When you make your whole black bean burrito/s, you can add this sauce over the beans, wrap it up then eat eat eat. So good. I like that spicy garlic pinch, but if you don't then just add one garlic clove. 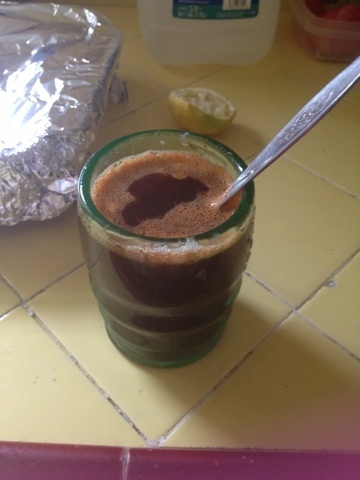 1) my new liver detox (ph balancer) on an empty stomach first thing when i wake up: in a cup, put 1 tsp of baking soda, 1 tsp of organic molasses, one lemon, 4 sprinkle dashes of powdered cayenne pepper, a few sprinkles of ginger powder, 1 cup of water (or alkaline water). 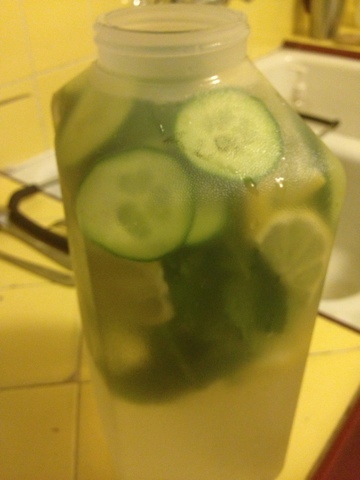 Can't say the taste was the best, but please google the benefits of all the ingredients i'm mixing together, ok? 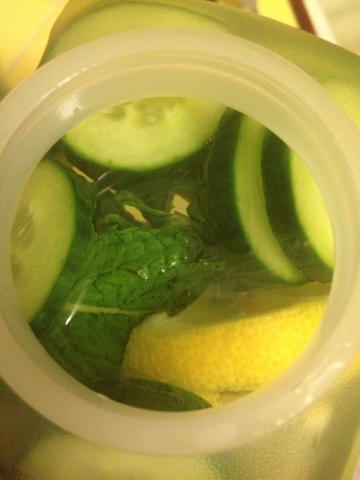 Through out the day, I have been drinking alkalized water with slices of organic lemon, persian cucumber, & fresh mint. 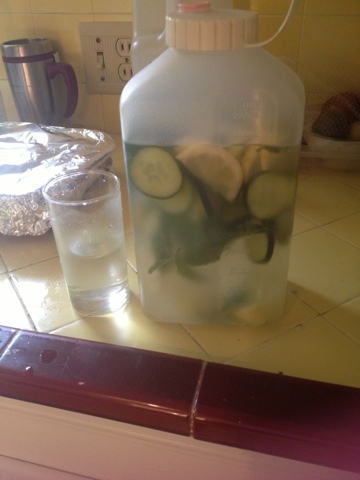 A natural detoxifier to keep your liver working properly & maintain your stomach lining clean & keep yourself hydrated. 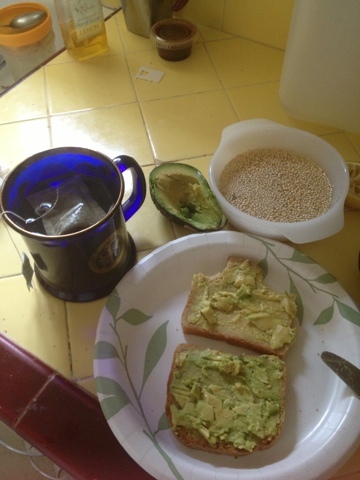 Breakfast: letting the hot water soften the quinoa, avocado spread on gluten-free rice bread, & green tea. The secret always lies in the place you never think of looking for it. 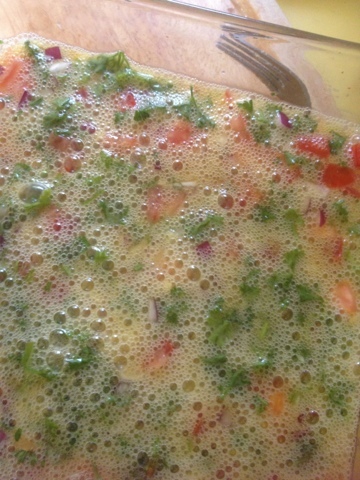 The day before for breakfast, I had baked organic eggs i made with organic tomatoes & red onion. 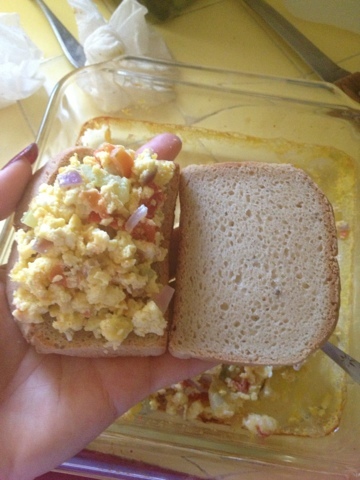 It turned into an omelette, then i mixed it all up. I didn't even have to fry my eggs. I do eat caged free, organic eggs because eggs have choline. Choline is a nutrient that helps with brain and memory development. It is an essential nutrient that is required for life’s most basic functions, such as normal cell activity, liver function and transporting nutrients throughout the body. Enjoying my summer so much that a vegan treat ain't gonna hurt. 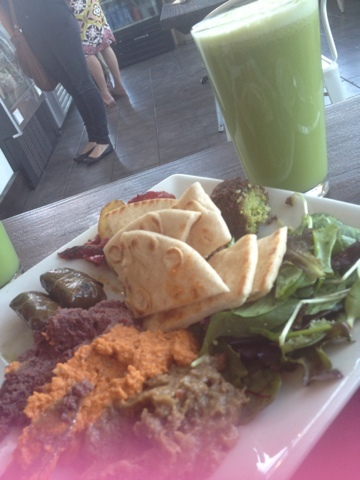 A mediterranean dish along with a green drink that has kale, green apple, ginger, lemon, cucumber. My meal was yummy. It's a place in Echo Park called Sage. 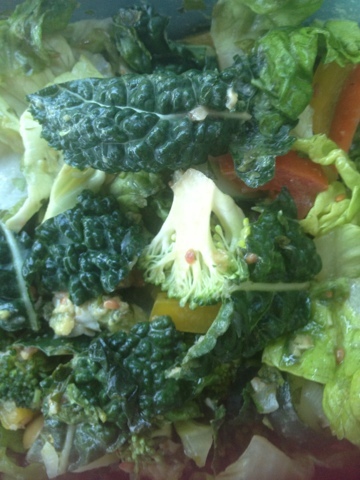 I also enjoy going to another place that's close to me called Flore, which is another vegan restaurant. 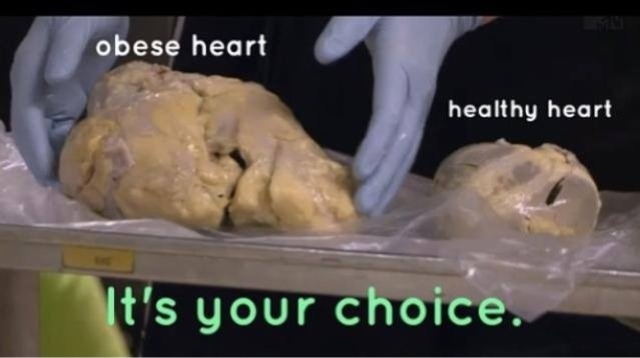 I'm not vegan, but i practice veganism more than my regular ways, which is every day. 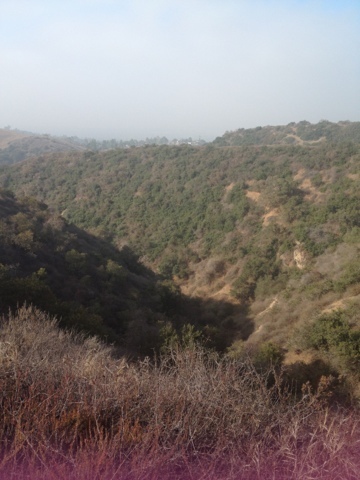 The other day i went jog-hiking, i stumbled into this. I wonder what it is? 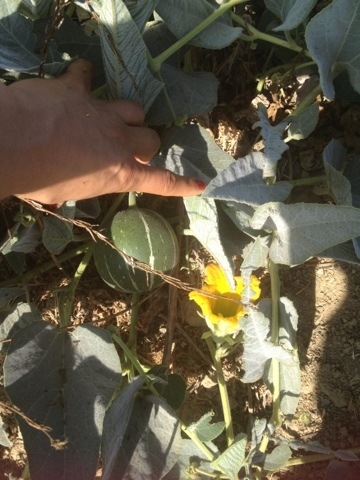 Some type if squash, i guess. Yesterday also, after using the same business cards for 10 years, i finally designed some new ones. What do you think? Two days ago we auditioned a female drummer for my band LA BESTIA. Glad to say that now we have a female drummer :-). 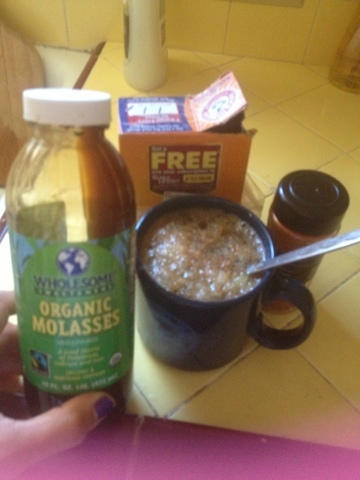 1) my new liver detox (ph balancer) on an empty stomach first thing when i wake up: in a cup, put 1 tsp of baking soda, 1 tsp of organic molasses, 1/2 lime (usually I use lemon, but I just ran out), 4 sprinkle dashes of powdered cayenne pepper, a few sprinkles of ginger powder, 1 cup of water (or alkaline water). 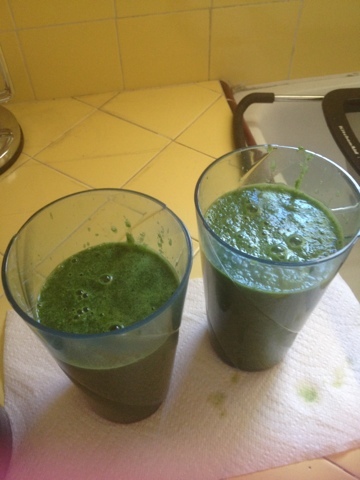 Can't say the taste was the best, but please google the benefits of all the ingredients i'm mixing together, ok? 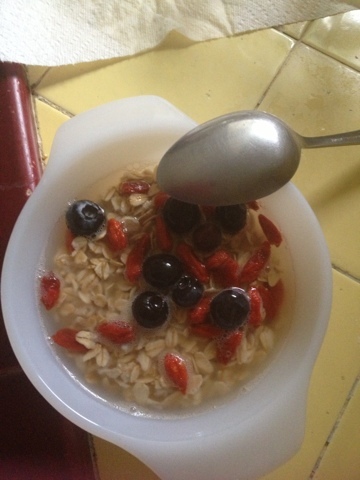 1) Breakfast: oatmeal with goji & blue berries. i added the nuts after this picture. 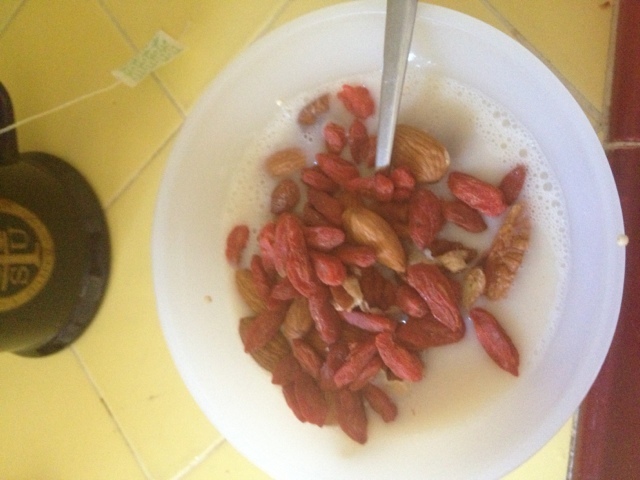 Here, i poured hot water to soften the oatmeal, then after i took this pucture, i added walnuts, almonds, & pecans. 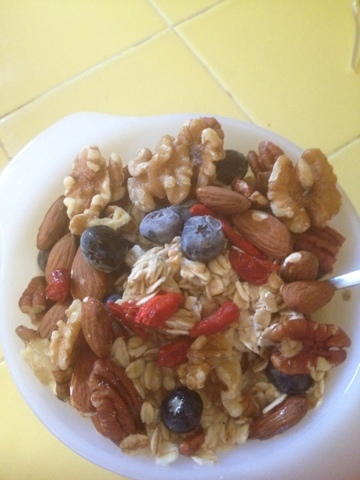 This organic gluten-free oatmeal is my usual breakfast because oatmeal & nuts have choline (oatmeal), lecithin (nuts), acetylcholine (nuts) which increases the release of growth horomones (meaning it will feed your muscles to get firm & toned while burning fat). Plus, it's a great source of fiber, but when eating oatmeal, you must drink water in order for the oatmeal to do it's job properly for the body. 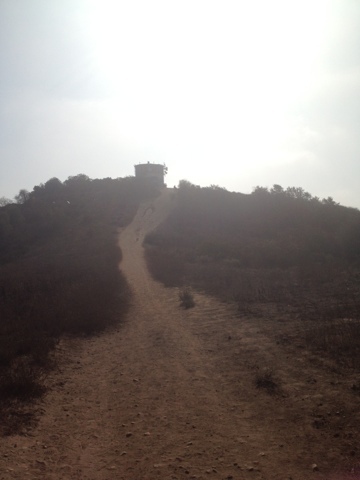 2) my workout: a good fun jogging hike. 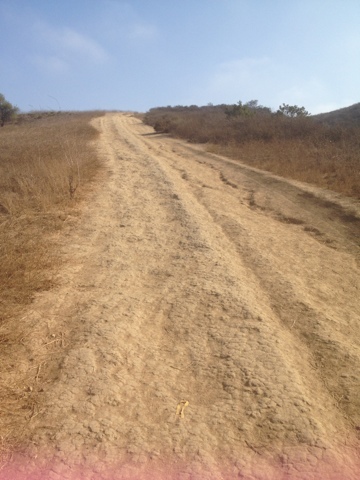 The elevation is slowly making my heart go faster, but gradually. 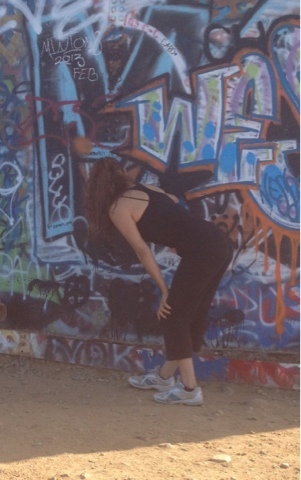 I got to the top & i ask for a picture of me to be taken. Before i struck a pose facing the camera, i guess this is what came out. LOL!! Was I reading sumthing? 3) came back home super hungry, so before my green drinks for the rest of the day, i made some guevos rancheros (caged free organic eggs). You heard it. Then i put it in the toaster oven (in a glass baking pan bowl) at about 375 (preheat the oven don't forget) and enjoyed my guevos rancheros on a rice tortilla that i toasted in the oven. 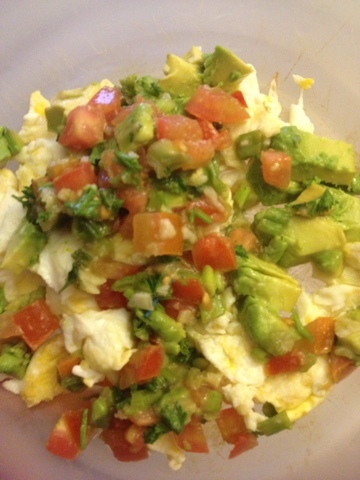 It looked like an omelette first, but then mixed it all up & now it was ready to put on a tostada.